If you look at Nissan's websites, they praise the 2018 Nissan Titan for its horsepower, beating out even that of the Ford F-150. But a closer look at the numbers shows how horsepower alone is an unreliable gauge of power. In this comparison guide, we look at two pickup trucks and tell you which does best what all trucks should do. The sister statistic of horsepower is torque. While horsepower measures work and brute force, torque measures twisting power, like wringing out a rag or turning a wheel against resistance. Horsepower is for acceleration while torque is for hauling. And we all know that trucks are made for hauling. If you just want acceleration, there are better classes for you. 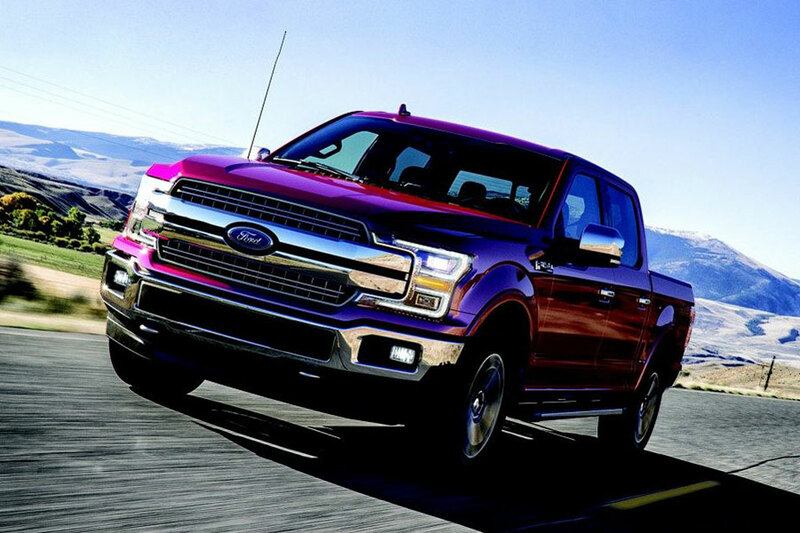 The 2018 Ford F-150's base engine delivers 265 pound-feet of torque. If you spring for the F-150 Raptor, you can get up to 510 lb-ft of torque while buying an off-roader's dream. Meanwhile the base engine for the Nissan Titan musters 394 pound-feet of torque, better than the F-150's base model but nowhere near most of the Ford engine options. An alternate model, the Titan XD does much better, but that's more the equivalent of an F-250. Torque directly contributes to a truck's towing capacity. After all, the ability to knuckle down and pull is a torque kind of measurement. The 2018 Ford F-150 is a class leader in towing, capable of pulling up to 13,200 pounds. And Ford makes it easy to do, giving you Trailer Backup Assist, Dynamic Hitch Assist, and Trailer Sway Control. The 2018 Nissan Titan trails far behind, towing only up to 9,740 pounds. We can think of a few pickups that fare better in this category. And it's not just trailering that gets a boost from great torque. It's also hauling. If you look at the 2018 Ford F-150 in terms of payload capacity, you're again looking at a class-leading rating. The F-150 hauls up to 3,270 pounds. By comparison, the Titan has a payload capacity of only 1,950 pounds. 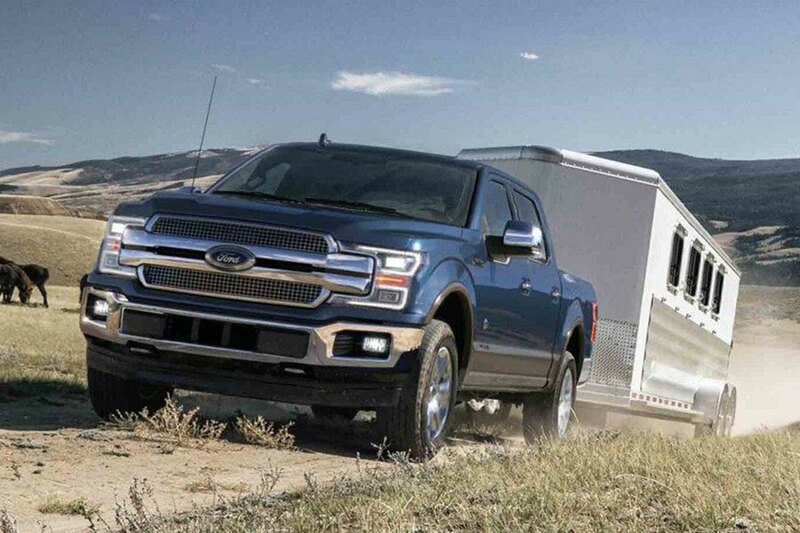 As it turns out, horsepower alone cannot compensate for the unrelenting force of torque, which is the secret of the Ford's strong towing and payload capacity. You would think with all that power that the Ford F-150 suffers in the fuel economy department. Much to everyone's surprise, the F-150 gets better gas mileage than the Titan, and it's not even all that close. The 2018 F-150 gets an impressive 20 city miles and 26 highway miles per gallon, but the 2018 Titan only gets 15 city and 21 highway miles. With fuel capacity paired to great hauling and towing, you can have your cake and eat it too. Horsepower is great for acceleration, but if you want a truck that knows how to work hard and earns its keep, the 2018 Ford F-150 beats the Nissan Titan.